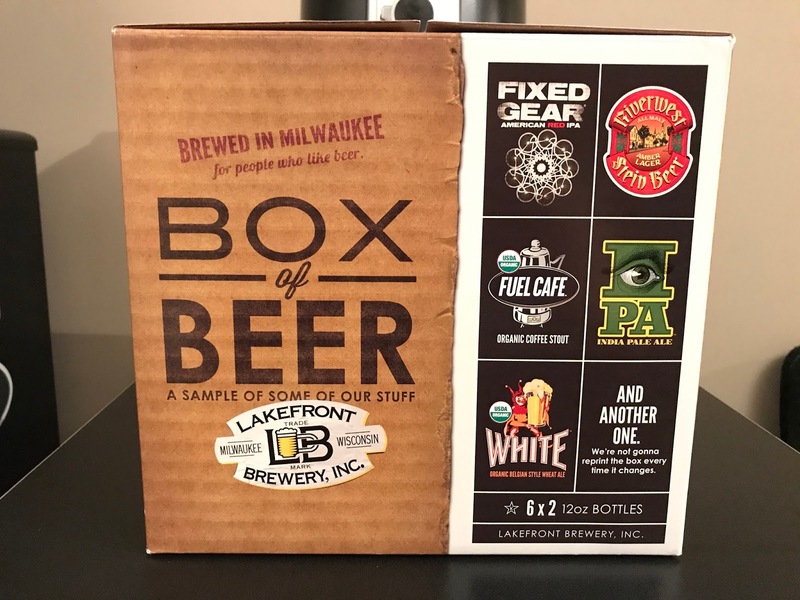 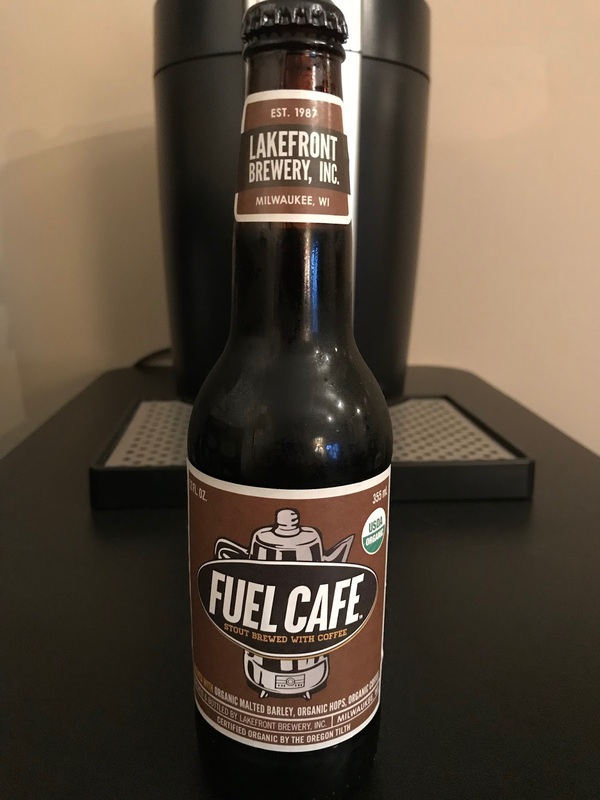 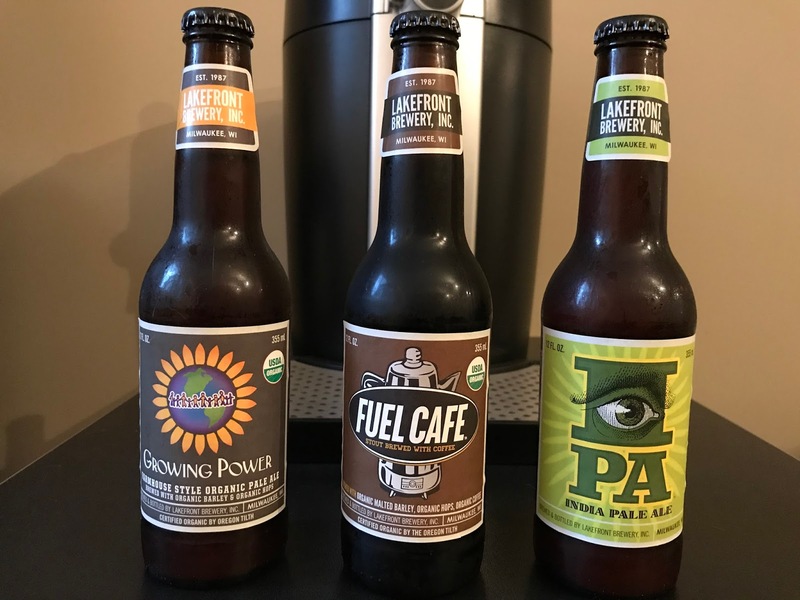 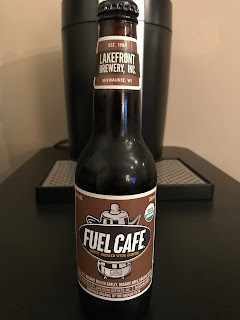 It's been a couple months since we talked about the Lakefront Brewery Box Of Beer after featuring three of it's varieties over the summer (Riverwest Stein, Organic White Ale, Fixed Gear American RED IPA), but it's time we finish off the rest of them with a special bWb Lakefront Brewery Box Of Beer Trifecta of the week! 6.7% ALC./VOL. 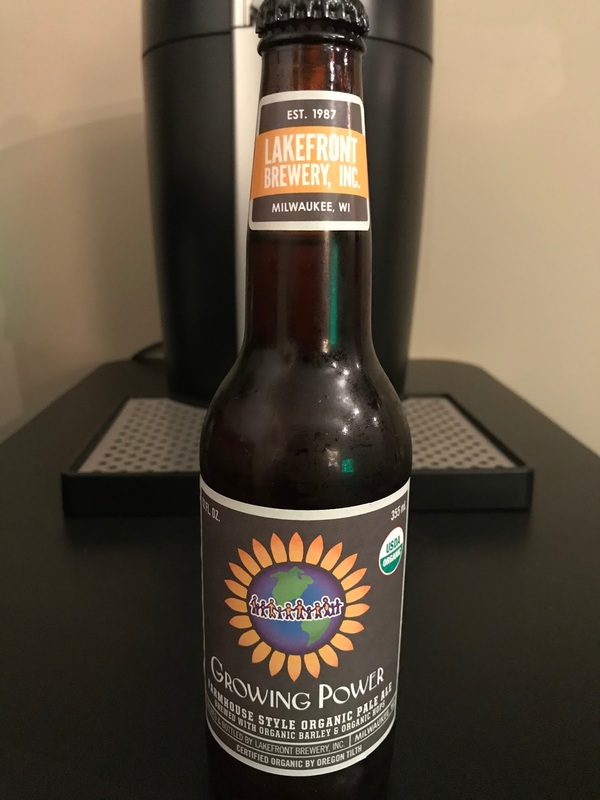 and certified USDA Organic! 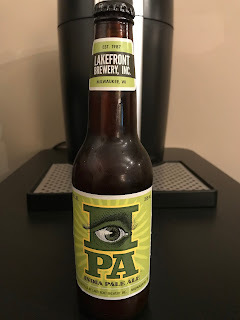 6.4% ALC./VOL. and certified USDA Organic! 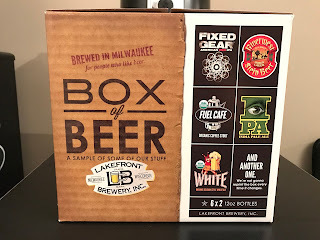 That's all from the BOX OF BEER! 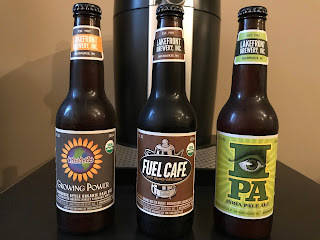 Want to hear more about these fine beverages? 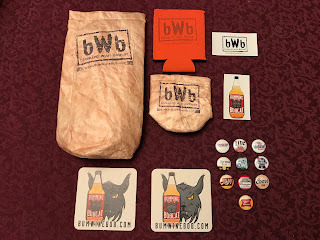 Tune in LIVE to Bumming with Bobcat this Monday night 11/6/17 at 10 pm EST on sfdradio.com and I will give you a full breakdown!